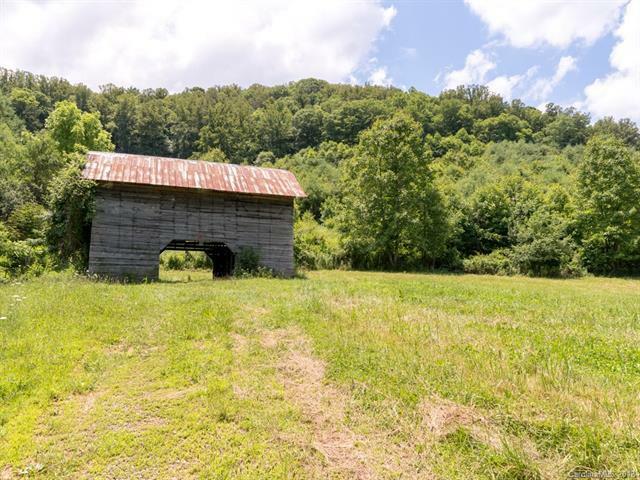 Beautiful mountain views to build your dream home on the 8.56 acres. Build home in the shade trees and still have several acres for horses or cows, barn is already in place. Beautiful lot in beautiful community within minutes to town. Sold by Carolina Mountain Realty, Inc..